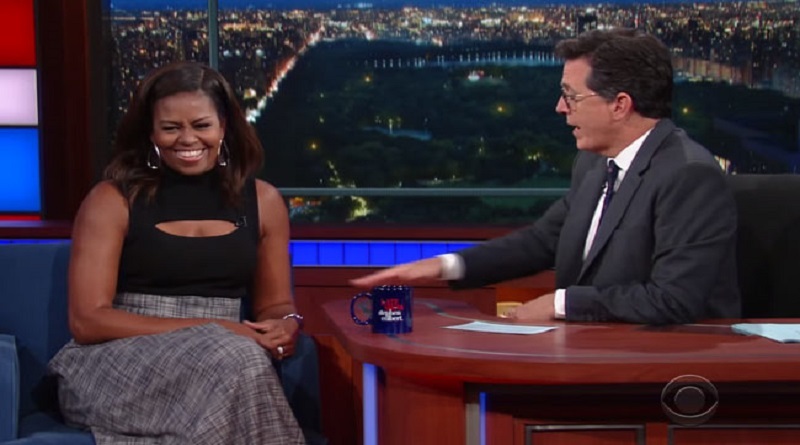 Michelle Obama imitates husband Barack Obama in a recent interview to television Host Stephen Colbert on The Late Show. She gave the world glimpse of her Family Dinner table conversation. 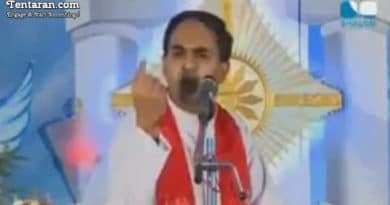 The video was published last evening and has already been watched by over one million viewers. Michelle imitates her husband’s standard response to her daughter Malia when she asks him questions on Global warming. In the interview, Mrs. Obama also talks about her impending departure from the White House. I am so terribly biased about this lady!!! It’s really really bad. I will have to admit it, I swim in the pool of cognitive dissonance when it comes to her.